Odds are you’re one of the many, many many students who vowed (or are vowing) that they’ll really buckle down and study next semester. 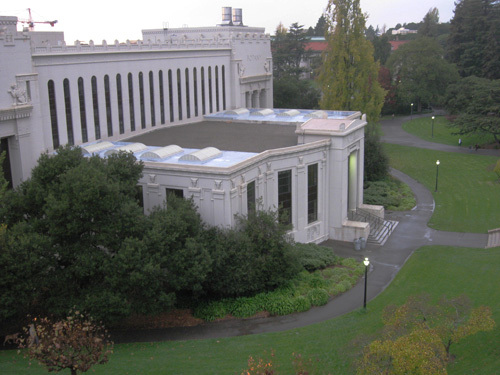 To that end, the Clog went to some of the best places for studying on campus. So if you need somewhere to sleep that’s away from your batsh*t insane roommates, or if you just like relaxing in strange and unfamiliar places, the Clog has got some information you’ll want to know. After going to over nine lounges (some of which would be better described as “lounges”), the Clog staff determined through a rigorous and vigorous scientific method (that was scientifically formulated by science) which lounge is the best bet all-around. We considered the couch-to-table ratio (this one was a biggie), whether food was allowed (the existence of microwaves is even better), and noise level, among other factors. 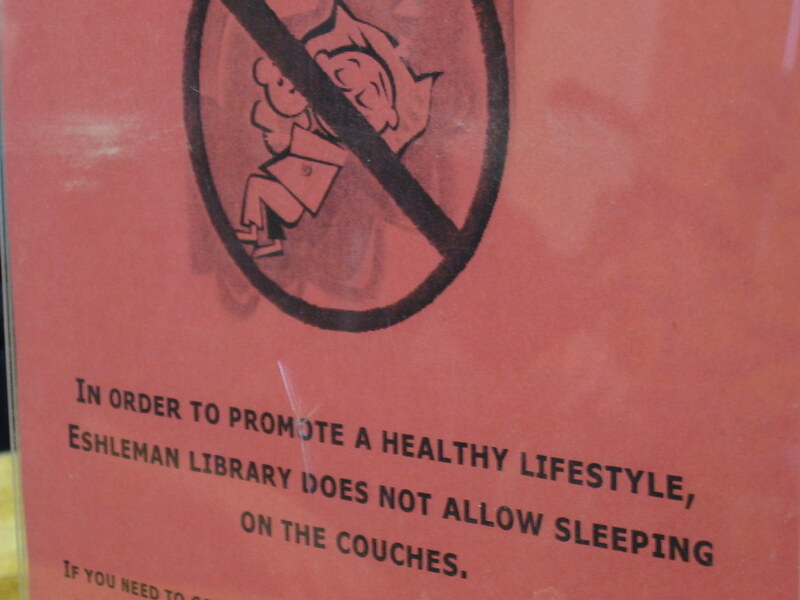 First of all, let’s get one obvious yet crucial fact out of the way: Eshleman Library is not a library. At all. Second: Despite the above picture, the rule does not seem to be enforced much. But you’re always welcome to test it yourself. It also tends to get noticeably hot due to the ASUC’s love of keeping the heater on. But no matter, there’s a soda machine! Oh, except: Don’t be disappointed if the machine eats your money. We warned you. On the plus side: They keep a collection of campus publications, including some hard-to-find ones. And on Fridays at noon, you can hear the SUPERB! concerts down in Lower Sproul Plaza. 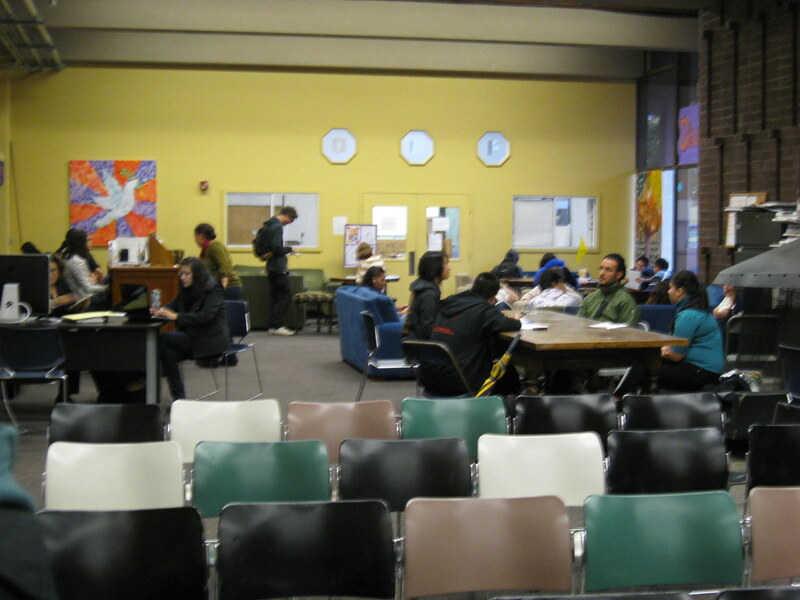 While tables mostly take up the “library’s” space, there are six couches. 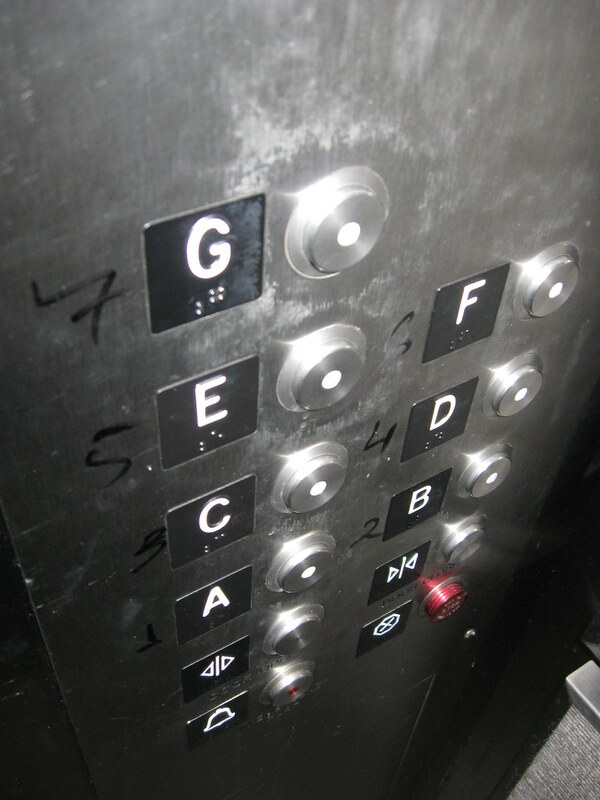 Hours are posted on the ground floor of Eshleman Hall. “We don’t do lounges.” Enough said. 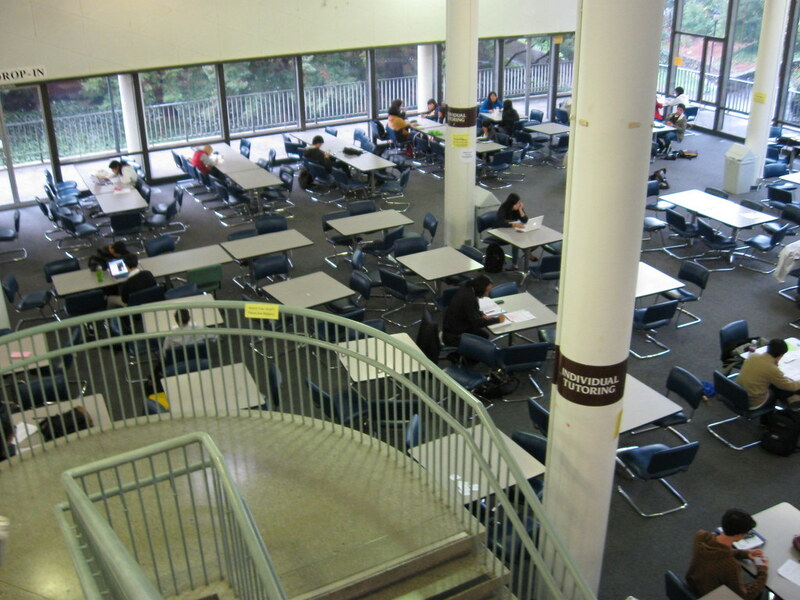 If you’re looking for a quiet space to study, this is not it. But it is a good place to hang out with friends. It’s a few feet away from Tully’s Coffee for all your caffeine and food needs. When we were there, much of space was set up for a Dia de los Muertos event, so there might be things going on when you need a lounge. 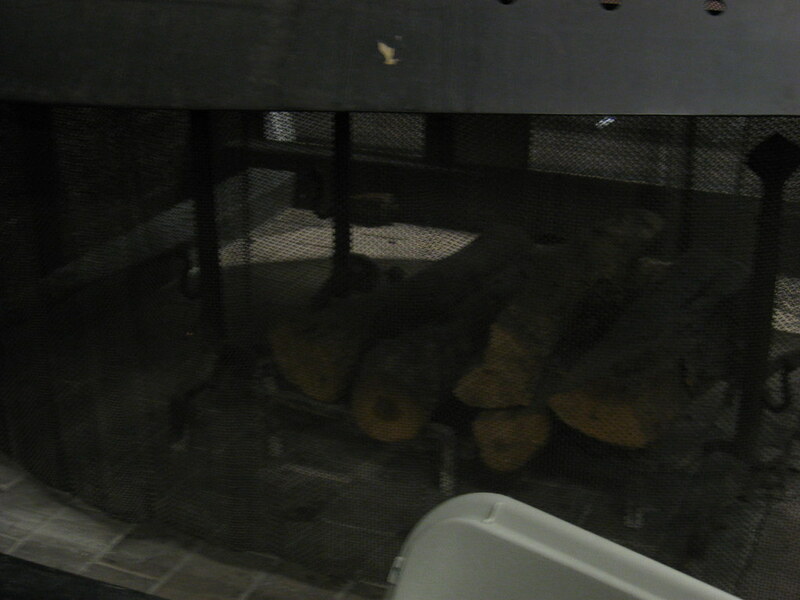 Also, there’s a fireplace. Not sure if it’s for anyone’s use. Sadly, the couch-to-table ratio was low, around 1:15 or 1:20. Hours: Mon-Thu: 9 a.m.-9 p.m., Fri-Sat: 9 a.m.-6 p.m., Sun: 12 p.m.-6 p.m. Rating: 3 for studying, 7 for atmosphere. “Seven if you want to say a Hail Mary to your dead relatives.” —Kate Scarlett Mitchell. Eating is allowed. There are also tutors available. 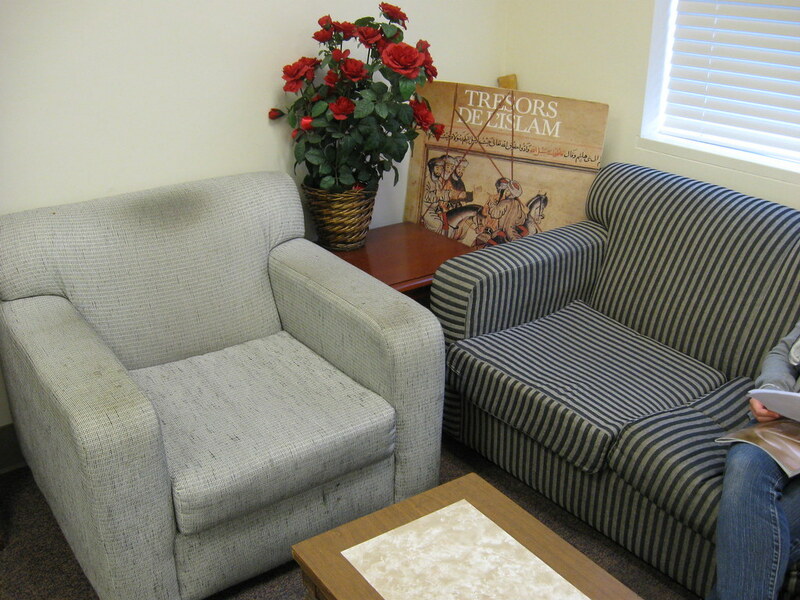 But there are no couches and the lighting can be pretty gloomy on an overcast day. Also has a distracting level of noise. The GBC is right around the corner if you get hungry. Hours: Mon-Thu: 8 a.m.-6 p.m., Fri 8 a.m.-5 p.m. But back to the lounge. In addition to being nice and hidden within the labyrinthine corridors of Dwinelle (making it very unpopular), it has a great view, an excellent couch-to-table ratio and a microwave. 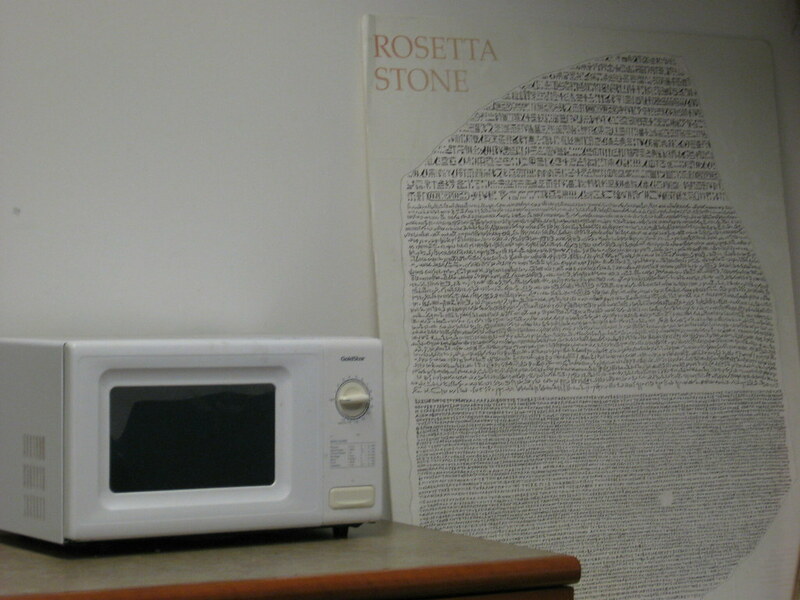 Plus the Rosetta Stone! In addition to having a good couch-table ratio, a microwave, coffee maker and tape deck (how retro! ), this place has board games. You can try out the likes of the Royal Game of Ur and King Tut’s game, which apparently lets you walk like an Egyptian. Unfortunately there aren’t many power outlets, but the noise level is minimal. The room can be reserved in advance though, so don’t be surprised if it’s taken. Pros: Big windows. Computers for public use. Very quiet. A cool transparent chess set for your classy inner nerd. 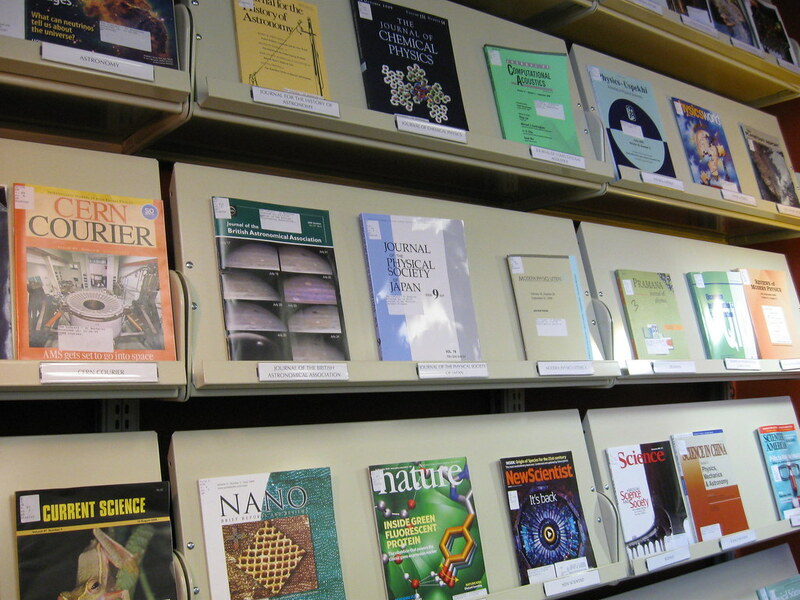 Tons of sciencey books and magazines. Cons: Very crowded. Only two comfortable chairs. 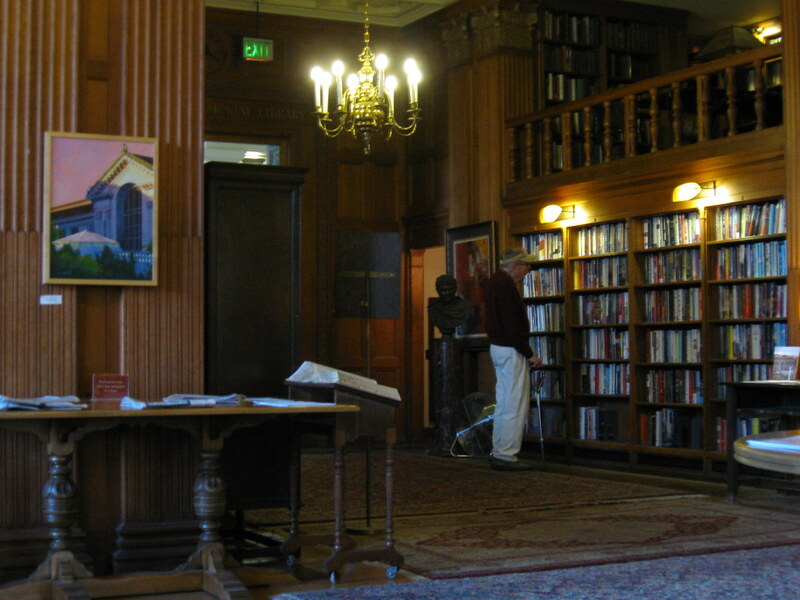 Really more like a library than a lounge (though we can’t say that would surprise anyone given the name). This is hands down the grandaddy of all lounges. There are an amazing number of couches, elegant rugs and lamps, a loft area elevated above the main room and books packed into shelves. It’s the epitome of sophistication, almost like a Victorian library. In short, Indiana Jones or Sherlock Holmes would be at home here doing research. Possibly the only downside? It’s so good that it’s full of people. Overall rating: 9.5/10. “The lounge against which all other lounges are measured.” —Alex Bigman.